Here in Wyoming, when spring and summertime arrive, the increase for severe storms arrives as well. If you have a remote job site, these storms can cause intense damages that will halt your operations. Your power lines are one particularly weak facet of your operations. With the loss of power comes downtime, a costly endeavor you strive to avoid. One way you can prepare for the busy storm season ahead is by ensuring your power lines are ready to handle the high winds, torrential hail, and potential tornados. 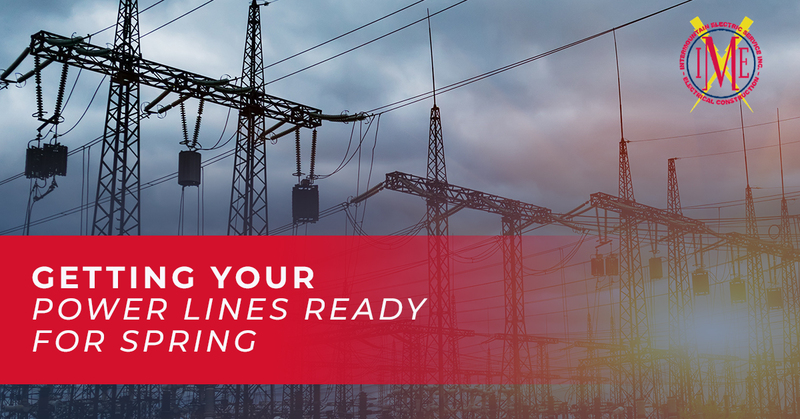 Check out these spring tips for getting your power lines ready for the season ahead. The first thing you should do is make note of any damages that occurred over the winter months. While high winds and tornados are well known for inducing damages on power lines, winter time can also leave your power lines weakened. For many remote job sites, the winter winds will have taken their toll on portions of your power grid. Be sure you make note of any damages you notice around your job site. From small to large, record any potential issues that the winter left you with. Once you have a solid list of any potential weaknesses in your power lines, schedule repairs right away. The longer you leave a component damaged, the worse the damages will become. This can wind up leading to failure of the system and downtime for your job site. By booking repairs before things get dire, you can work around your schedule instead of scrambling and reacting to an issue. Another important component of preparing for the storm season is scheduling ongoing maintenance for any relevant substations. Because electrical substations are designed to control voltage and handle any lightning strikes, they need to be in excellent condition before storm season arrives. Ongoing maintenance for substations will also play a vital role in the longevity of the system. Your electrical engineer can help you carefully maintain and replace parts as needed to prevent failure. If you have any weakened power lines, make sure that these are replaced prior to storm season arriving. 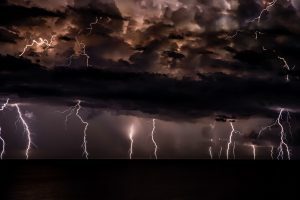 Even if your area is not hit directly by a tornado, odds are high that you will at least be impacted by high winds from a few thunderstorms over the summer. These high winds will down any weak power lines or poles. When in doubt, it is far better to replace these weak components than to wait and see what happens. 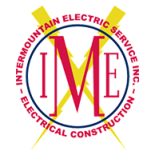 If you need help getting your power lines and electrical substations ready for the storm season, please don’t hesitate to reach out to our team today. We can work with you to ensure that your system is strong and capable of handling the weather ahead. As local Wyoming power line contractors, we are well versed in the variety of weather this state can throw our way. From remote job sites to manufacturing facilities, we help equip our clients with the power they need to operate smoothly no matter what mother nature brings their way.